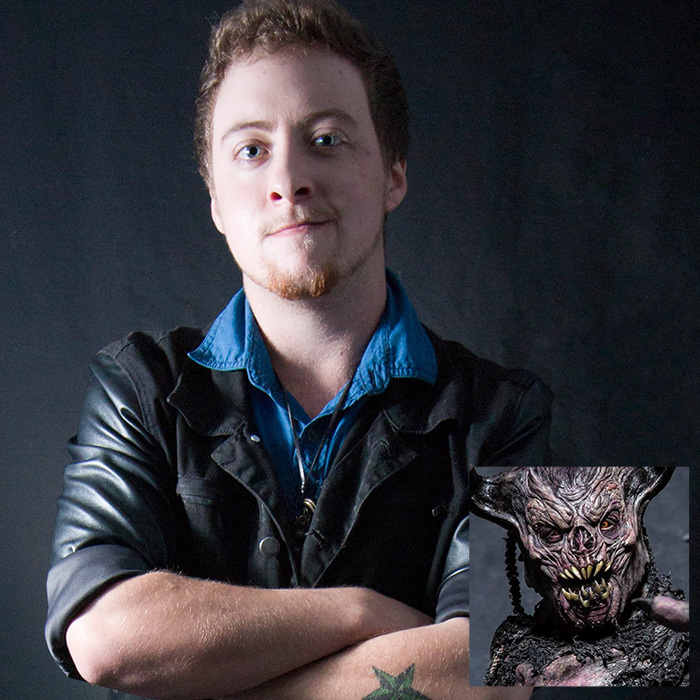 Professional Photo Ops are now live- book early to guarantee your spot! 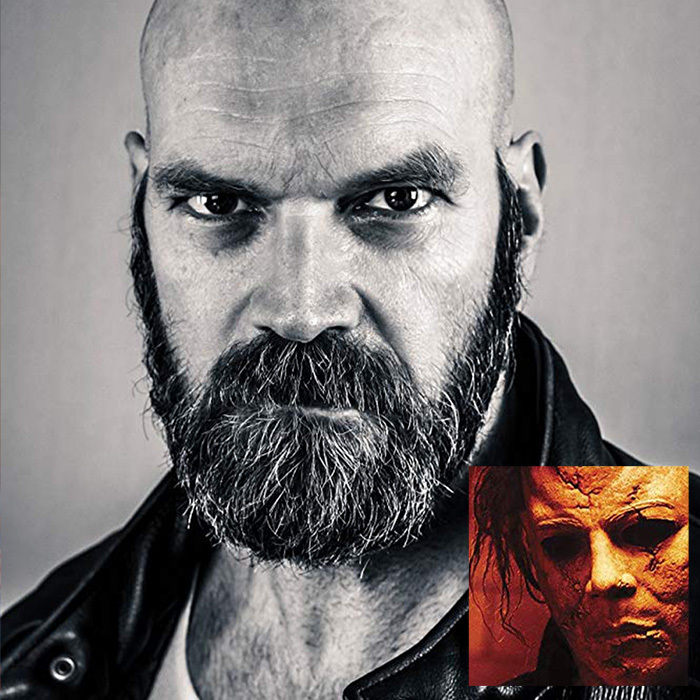 Tyler Mane is an actor and producer, known for X-Men (2000), Rob Zombie’s Halloween movies and Troy. Sponsored by Live Championship Wrestling! 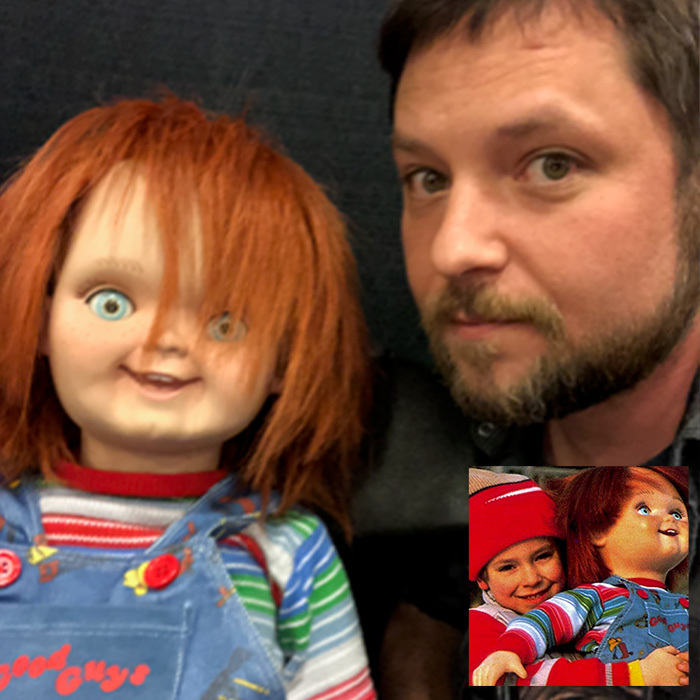 Starred as Andy Barclay in Child’s Play when he was a six-year-old. 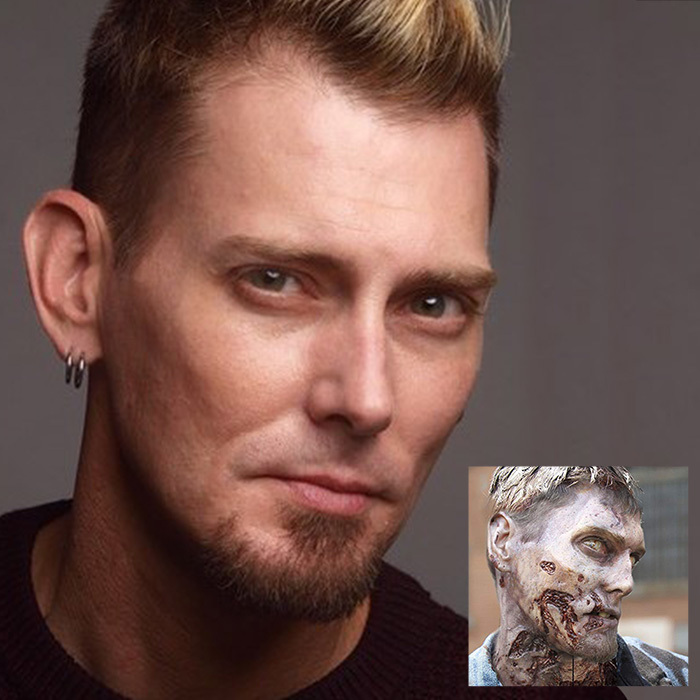 In addition to his role of Andy, Vincent has appeared on TV in commercials, daytime dramas, and feature films. 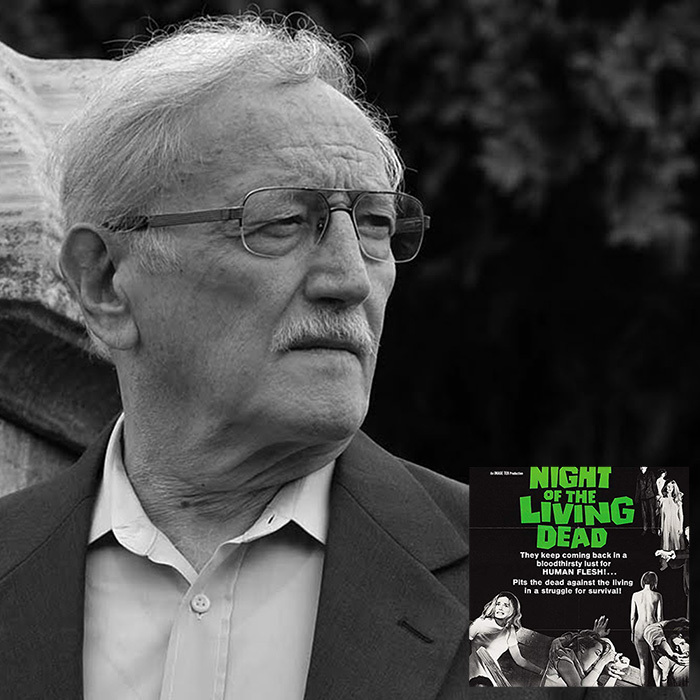 With 20 international books published and 19 worldwide feature movies, John Russo has been called a “living legend.” He began by co-authoring the screenplay for Night of the Living Dead, which is now a horror classic. Horror genre icon best known for his creepy performance as “Pluto” in the uncompromising Wes Craven horror film The Hills Have Eyes, with over 100 credits to his name. 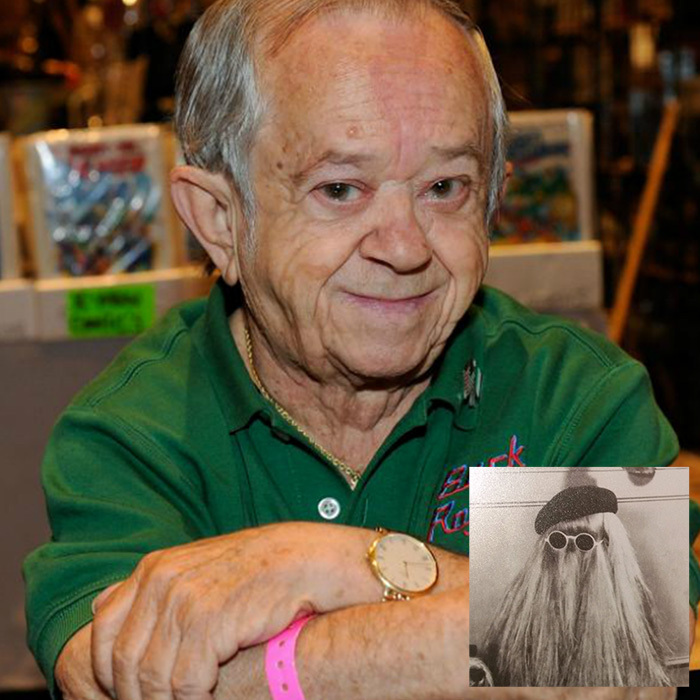 Felix Silla, known and loved by fans for decades for his role as the iconic Cousin Itt in The Addams Family, Twiki the Robot in Buck Rogers in the 25th Century and so many more. 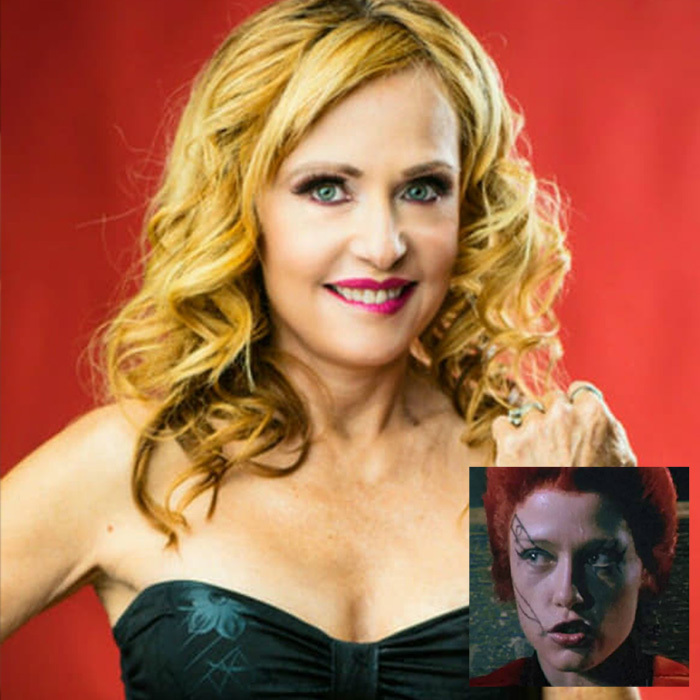 Best known as an actress and “scream queen” due to her frequent appearances in cult horror classics during the 1980s and 1990s, like Silent Night Deadly Night, Return of the Living Dead, Creepazoids, and more! 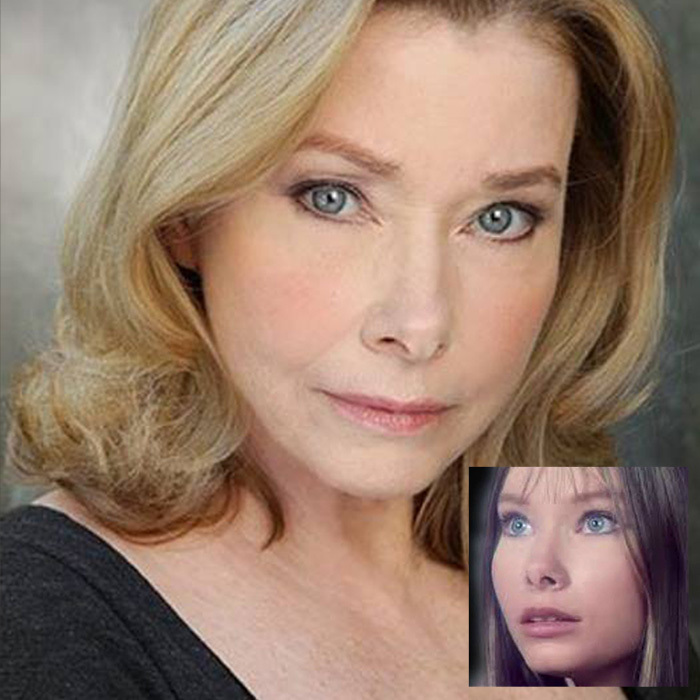 An American motion picture and television actress famous for films in the 1980s. Cristin Azure is an Atlanta based film producer, precision stunt driver, actress and model. Lifetime actor best known in the horror genre for playing Gage in Pet Sematary and Dylan in Wes Craven’s New Nightmare, with plenty even more memorable roles across TV and film. 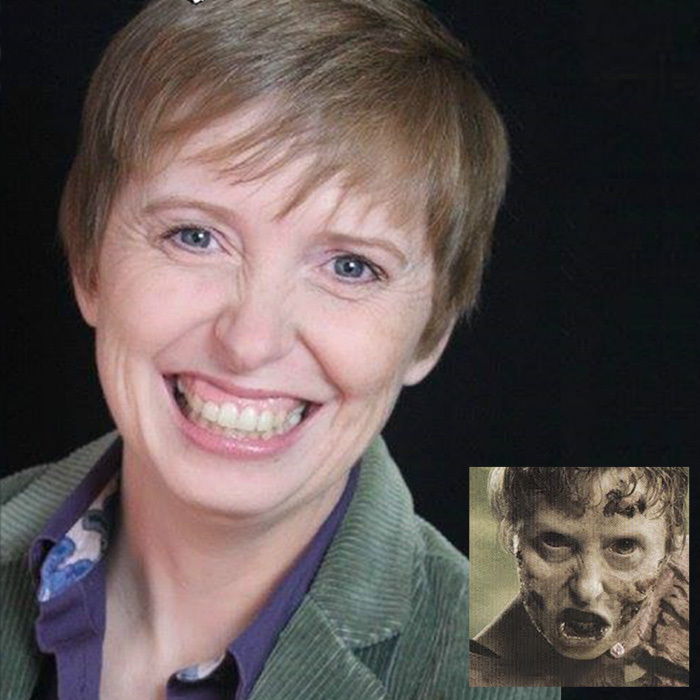 Lynn is best known for her work in Shivers and The Crazies, but she also has so many other fabulous credits to her name as well, including many in production titles. Monster Madhouse is THE MOST ACTION-PACKED, CRAZIEST MONSTER HORROR MOVIE TV SHOW IN THE WORLD!! 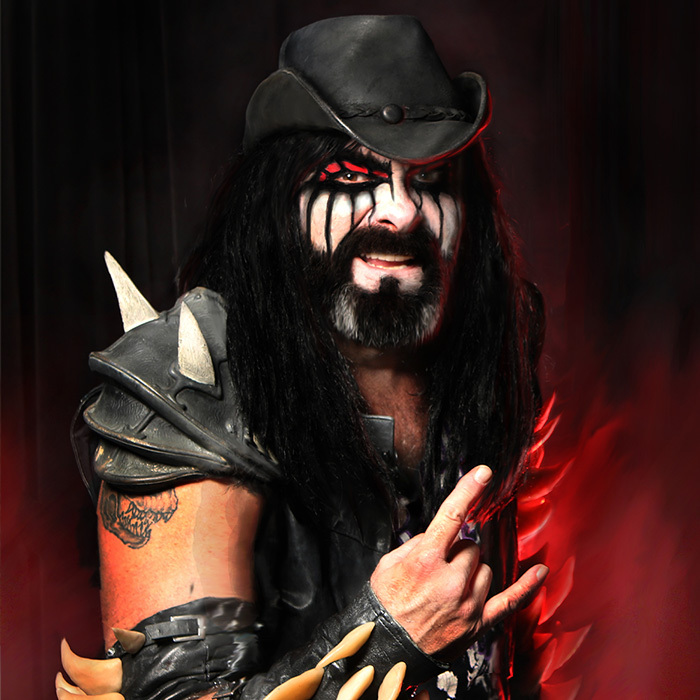 Available on TV, ROKU channels and on the web, Monster Madhouse has been providing horror entertainment (classic horror movies, rock music, celebrity interviews and more) for more than a decade. 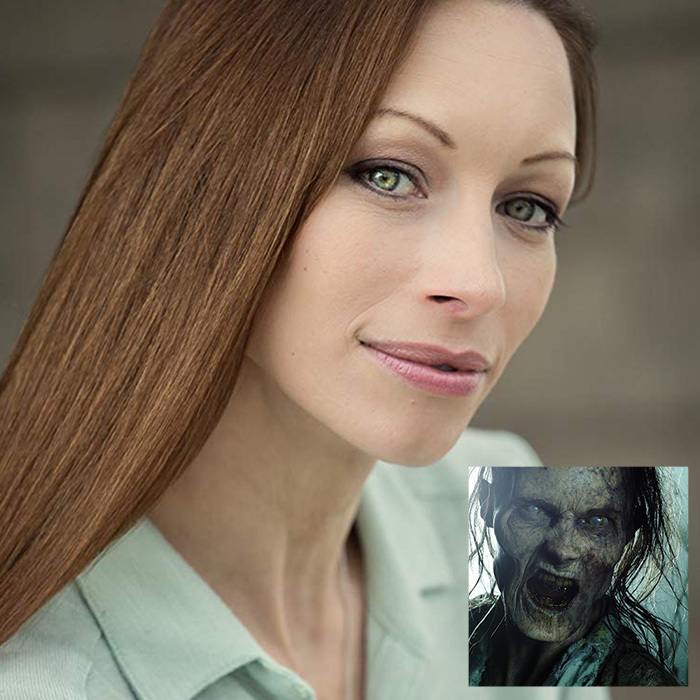 Sonya has played roles from detective to zombie, not only in film but also Prime Time TV. 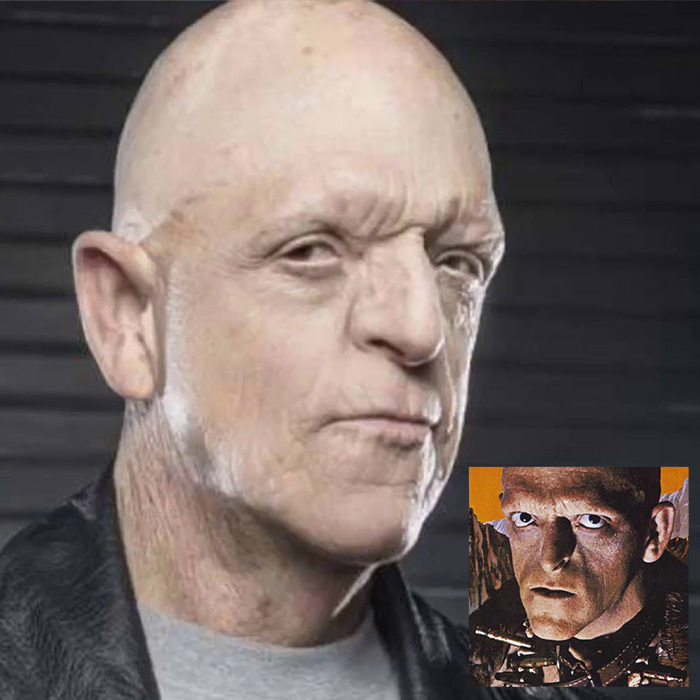 Ricky is an amazing special effects artist, appearing on Face/Off and providing the special effects for several, soon to be released, films including 100 Acres of Hell. Junior High Horrors is a comic launched in September 2018 about kids that look and act a little different, banding together to tackle the horrors of Junior High. 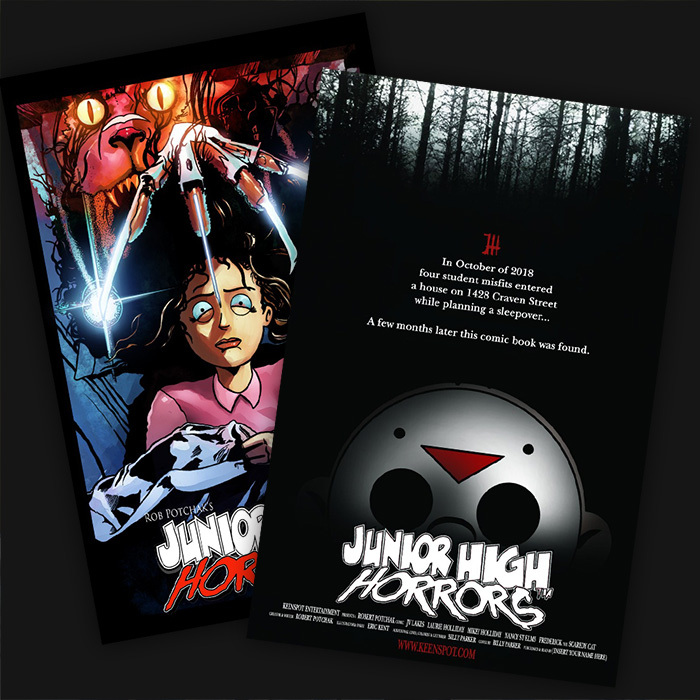 Newer issues are printed in dyslexia-friendly fonts so every junior horror fan can enjoy! 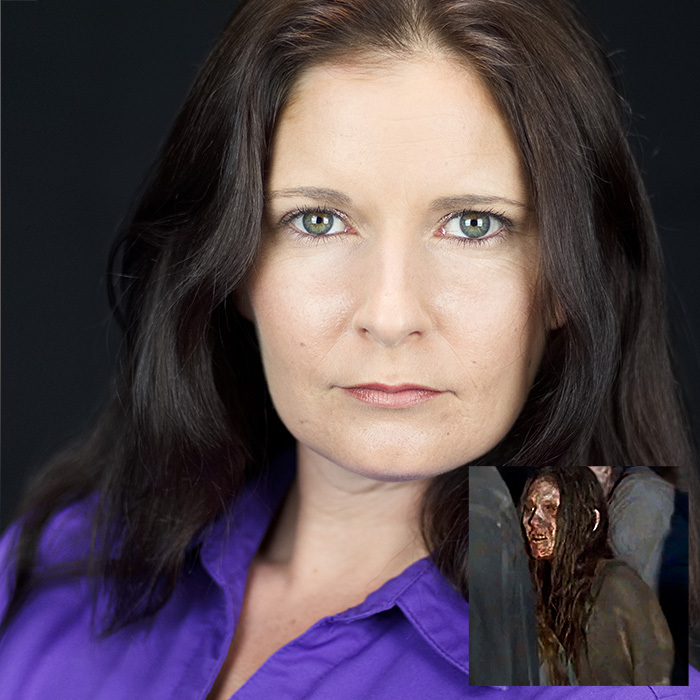 Catherine got her start on season 4 of The Walking Dead as a Walker and continued on Seasons 5 & 6. She was a monster in Goosebumps 2 Haunted Halloween and is Sophia in Cheat The Hangman. She has four more films coming out in 2019, including What Would Linnea do?. 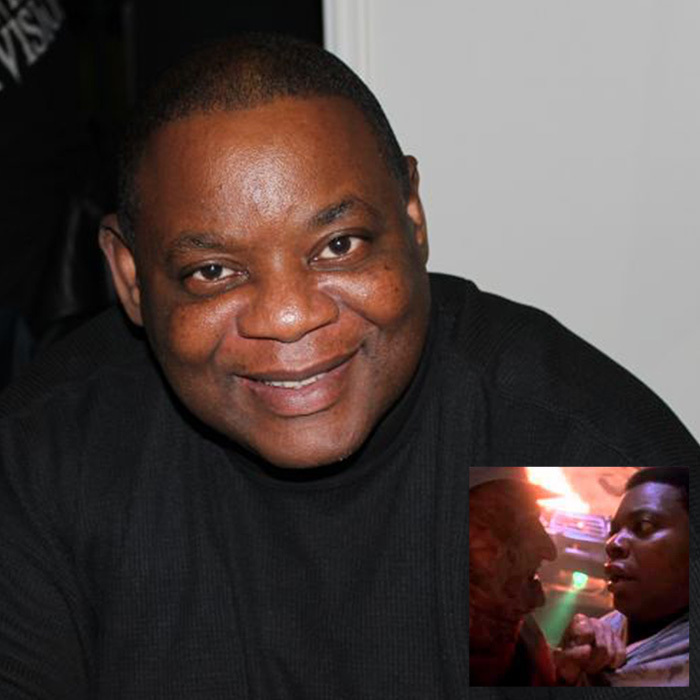 Barry got his start on season 4 of The Walking Dead as a Walker and continued on Seasons 5 & 6. 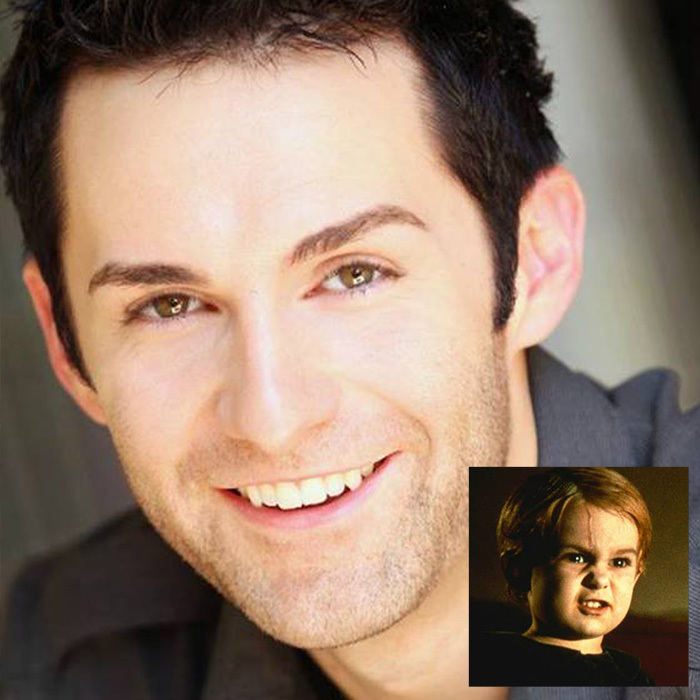 He was the Alien in Goosebumps 2 Haunted Halloween and is Wade in Cheat The Hangman. He has four more films coming out in 2019, including What Would Linnea do?. 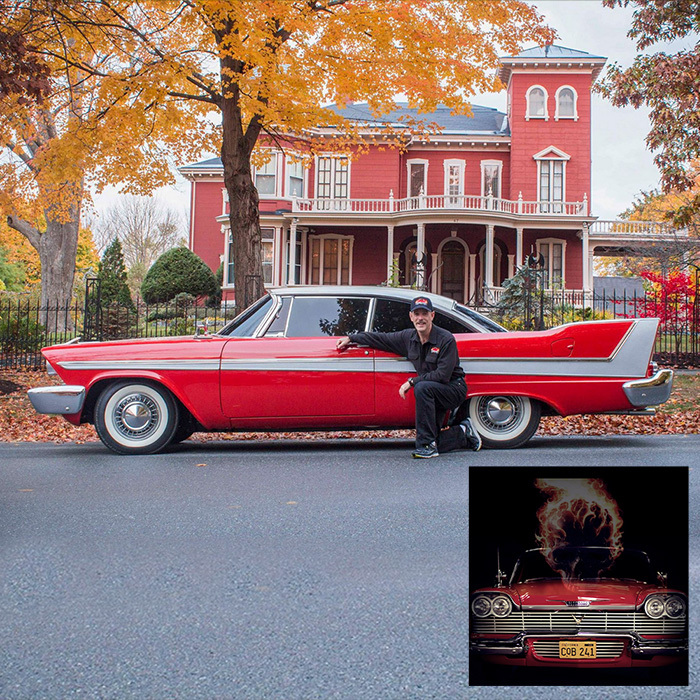 The most expansive, immersive Christine experience traveling today! 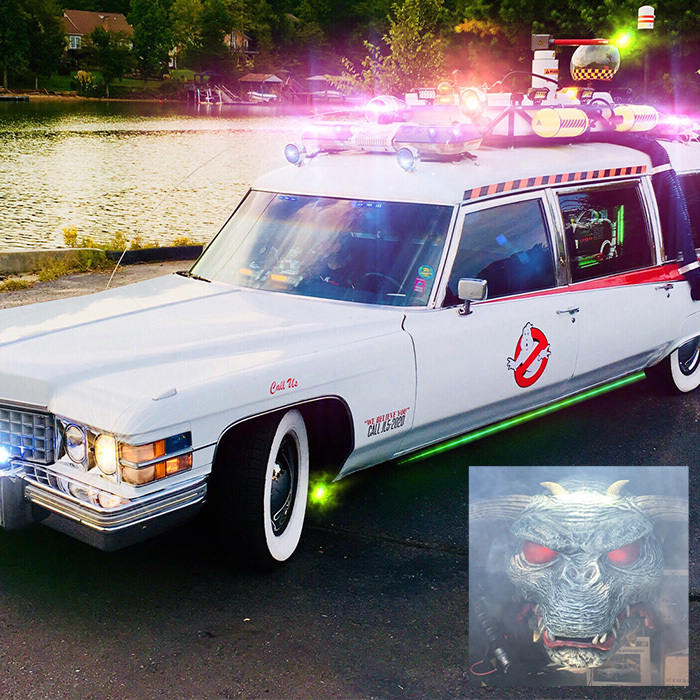 A loving restoration that stands as a detail-for-detail screen-accurate representation of the titular homicidal vehicle, made of actual parts from cars featured in the John Carpenter directed horror classic. Spend time pouring over the world’s largest mobile Christine museum, featuring memorabilia, props, collectibles and original merchandise! A non-profit paranormal investigation organization that covers the Mid-Atlantic region of the US. We offer ghost tours in Winston-Salem, NC and in North Myrtle Beach, SC. 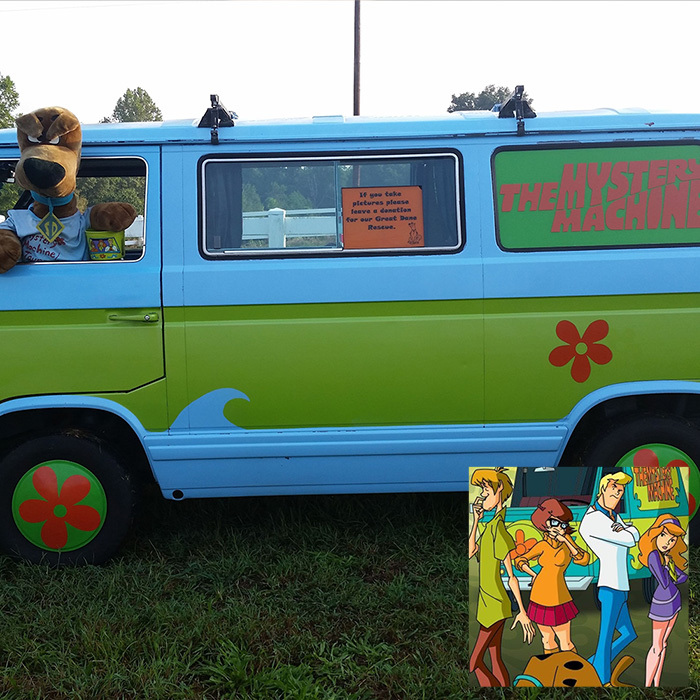 So, come take a ride with us in the Mystery Machine and learn about some local ghosts and legends. This organization strives to be responsible members of our community and positive role models for the youth while sharing their love of all things Ghostbusters. Look for Zuul hanging out in the back, and check out their super realistic recreation of costumes and of the Ecto-1. 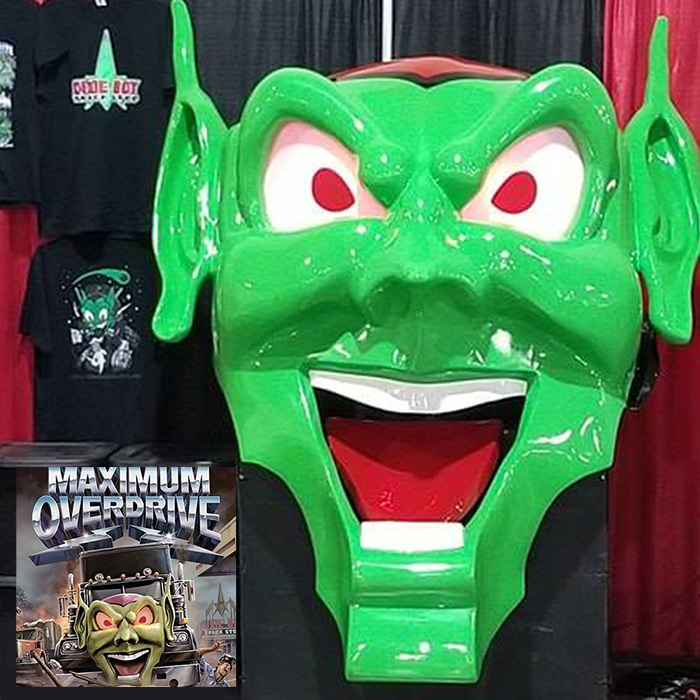 In 1987, Tim Shockey purchased the Green Goblin head in Wilmington, NC, saved from a salvage yard. In 2011, Tim started restoration and worked nights and weekends for 2 years and finally, it made its first appearance in almost 30 years.